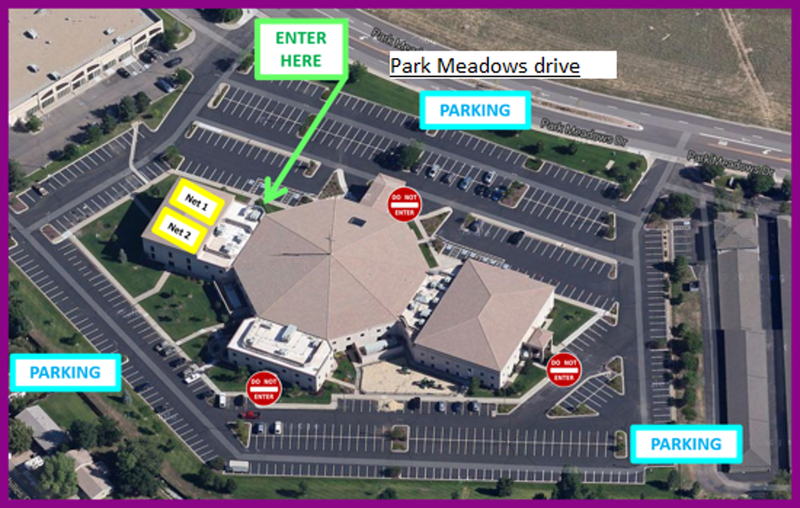 Level 1,2 & 3 10 weeks Summer session, July 22nd to September 26th. *Travelling teams will travel to and compete at the world largest tournament: the AAU 47th Girls' Junior Volleyball Nationals, Orlando Fl. in June 2020. These teams will also compete at the Spikes™ 3 day National Prep Showcase tournament, May 8th - 10th 2020 held at Gaylord™ Rockies. Spikes™ and JumpStart® Teams news. Spikes™ HS team Pasky takes Gold in the Gold division after a truly hard, though, competitive but very exciting and enjoyable play: (L25-23 / W20-25/ W14/16); (W15-25/ L25-22 / W8-15); (W25-18/ W25/15) and Final W 25-17 and 25-20). our sister team: Spikes™ HS team Laura takes another well desreved first place and Gold in the Silver division moving up after winning Gold in the Bronze division at the previous tournament! Spikes™ HS team Laura takes well deserved 1st place and Gold medal. With 2 great new players joining coach Laura just in time to compensate for some player's absence due to illness. Great effort and fantastic result. Pasky's HS team on the other hand had a tough but very useful experience in their tournament on the other side of town in the top Platinum Division. Our U16 team with 2 U14 and 2 U15 played against two U17 club teams and one U18 Varsity team and kept within a very tight and respectable score spread. WOW !!!! Spikes Z team wins Gold in the top Platinum division after gold in the Gold division in December. They played in true Zoe spirit..had an unbeaten run and won a nail biting final against the strong Brittney Aces 25.21 and 25.19. Zoe was smiling I can guarantee you she was, I could see her cheeky grin so clearly. And in the afternoon wave, Jumpstart® U13 Elite takes once again 2nd place and Silver. They fought hard only to lose the final at 9.30pm in 3 games. Fantastic performance from our youngest team. 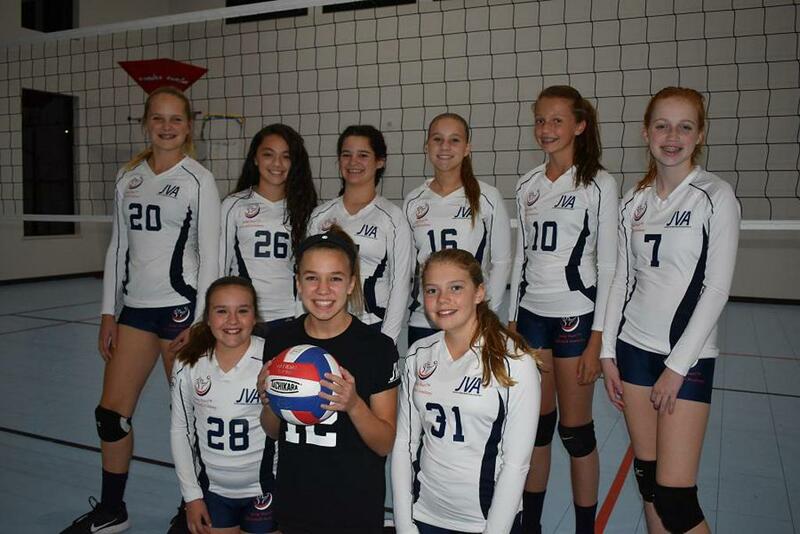 Great start of the season for Spikes™ and the JumpStart® Volleyball academy. Spikes Z™ team (U14) and JumpStart® U13 Elite team take first and second place, Gold and Silver respectively in the 12/15/2018 Mile High tournament Gold Division! Spikes™ HS Pasky takes 4th place in Division 1 whilst Spikes™ HS Laura takes second place and a well deserved Silver Medal in Division 2 of the 12/8/2018 Mile High Tournament. ️Love these girls....all of them. Spikes™ Laura HS Team in Silver! Last 15 minutes of practice for Level 1 beginners and Newbees assisted by our HS players. 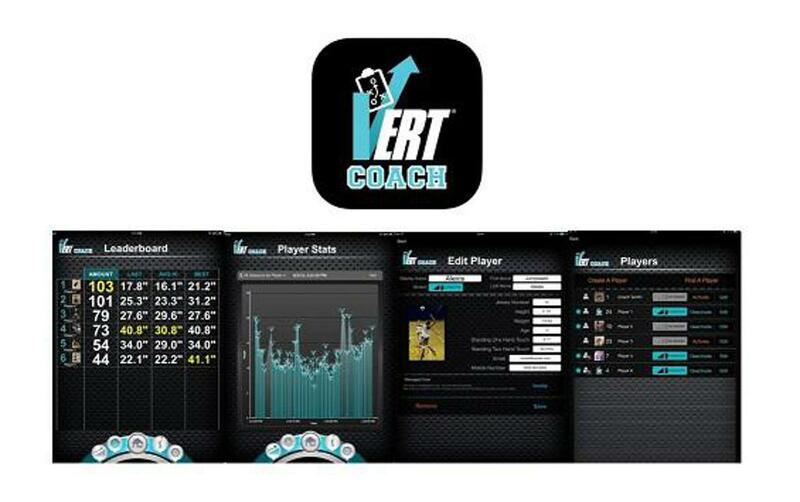 No better substitute for fast progress in ball control. Our 2 HS teams, fantastic attitude, we can finally get going. JumpStart® U13 Elite team. Wow! this is going to be a very interesting season. Cannot wait for next! JumpStart® Volleyball Academy offers a unique recreational environment with a true competitive edge where the right attitude, commitment, focus and desire to learn from any young athlete could lead in joining a Top Colorado Volleyball Club when the time comes and at a fraction of "Club" path costs, as this young athlete's 4 years experience with our academy has recently demonstrated. After more than 4 years under our wings we are totally over the moon in announcing that Leah is leaving our academy after having received an offer to join the best Volleyball Club in Colorado by far. Colorado Juniors!!!! This is Leah at the 2017 45th AAU Girls Junior Nationals where a total of 2758 teams were competing on 166 courts including teams who came from as far as Columbia, Puerto Rico, Hawaii or Israel. These fine organizations make what we do possible. Please show your support to these amazing sponsors and thank them for their commitment to our academy. Angelo’s Taverna Littleton is continuing a tradition of great food and welcoming hospitality! They are shucking the freshest oysters, delivered daily! Varieties from the East and West coasts will surely satisfy your bivalve cravings. Try their unique Char-grilled oysters as well. Served hot and bubbling with their signature sauces, their char-grilled oysters are sure to please even a non-oyster eater. 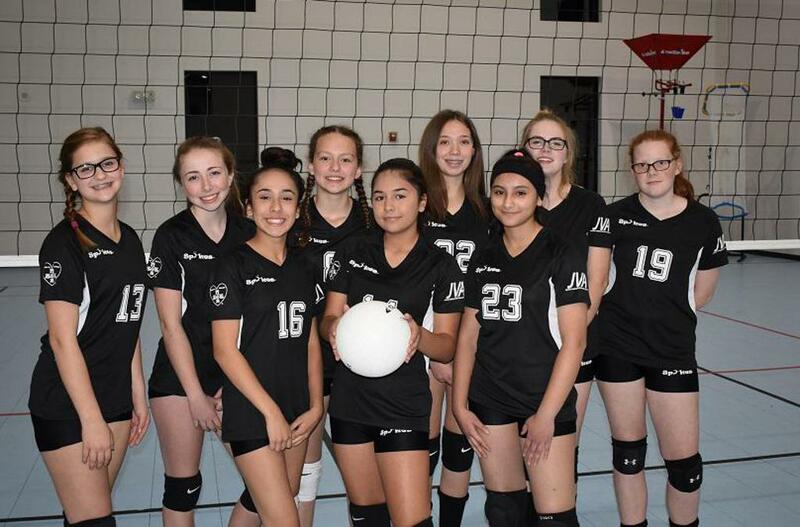 ©2019 Spikes™ home of JumpStart® Volleyball Academy, Denver CO / SportsEngine. All Rights Reserved.